A rustic setting in the hills above Scappoose, Oregon, includes a meadow in the woods near a rushing stream and a fully restored grange hall with a perfect reception hall & dance floor and a kitchen and dining area. With shaded meadows, rustic barns and great food, the Road House offers flexibility for any size or style wedding. Luxuriously rustic chapel, lodge, cabins and grounds – including a stream and trout pond. One of the Pacific Northwest’s finest venues for weddings (in the Rose Garden) and Receptions (in the Club House and the Pavilion). A charming white country church with a beautiful yard for small receptions and photographs. "Over 35 Years...and more than 1,500 Weddings!" Rev. Griffen provides Romantic Custom Wedding Ceremonies to suit the tastes and needs of his clients. He is very creative and will accommodate a broad range of styles and traditions, including those of non-traditional and alternative life-style couples. 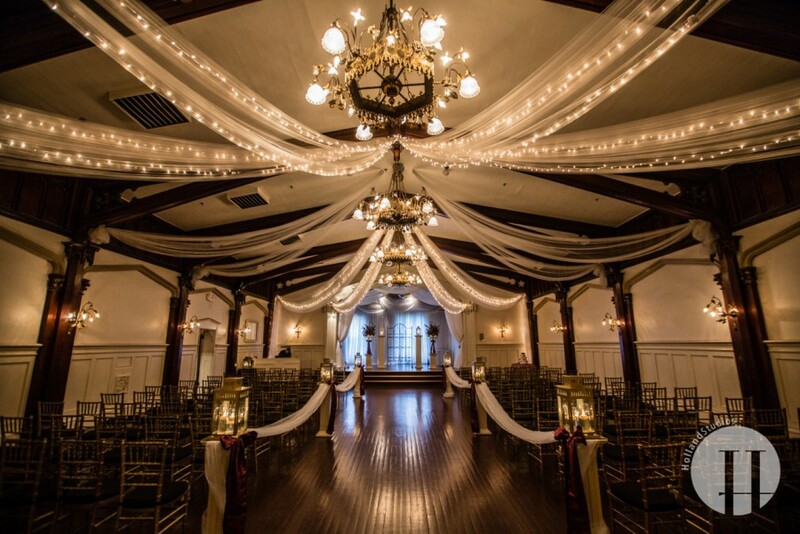 Our greatest concern is that your ceremony will be comfortable for and meaningful to you, your families and guests, regardless of the religious or cultural traditions you may come from. Use our Contact Form to make sure we have your date and time of day open. Then we can schedule a consultation at a time and place convenient for everyone. Parents and others you want to attend are welcome, of course. There is no charge for this meeting, if you decide to work with someone else. We can meet at your home, at Starbucks, or any other place that is comfortable and convenient for you. Photography and Related Subjects: Before or After?